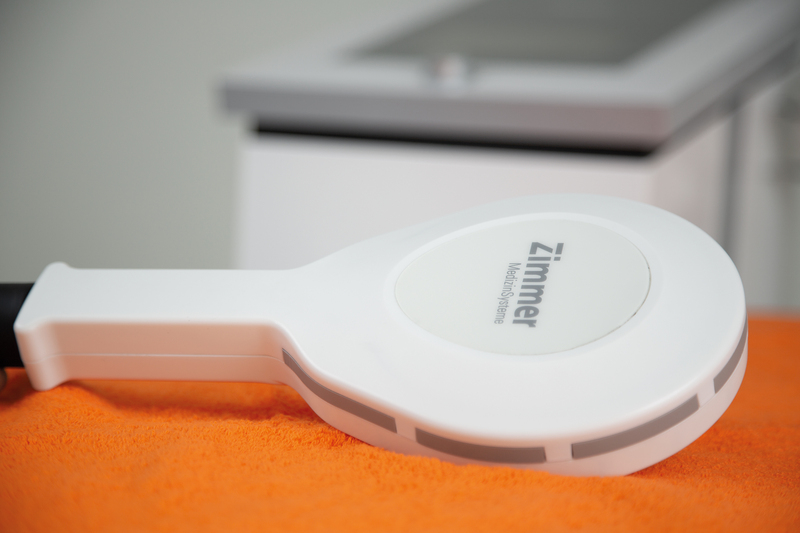 the new and innovative electromagnetic device of the Zimmer AestheticDivision, for Body Shaping and muscle growing. 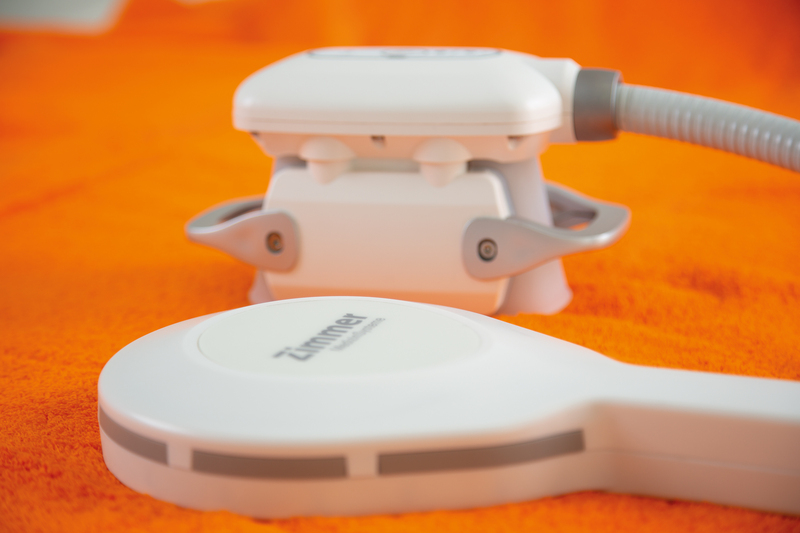 The ZField Dual generates a strong inductive field which enforces the highest possible contraction of a muscle. During one treatment are 27.000, or more, muscle contraction possible which guarantee the best application results. In the simultaneously modus the two applicators work together and with the same application settings. It is also possible to work only with one applicator.